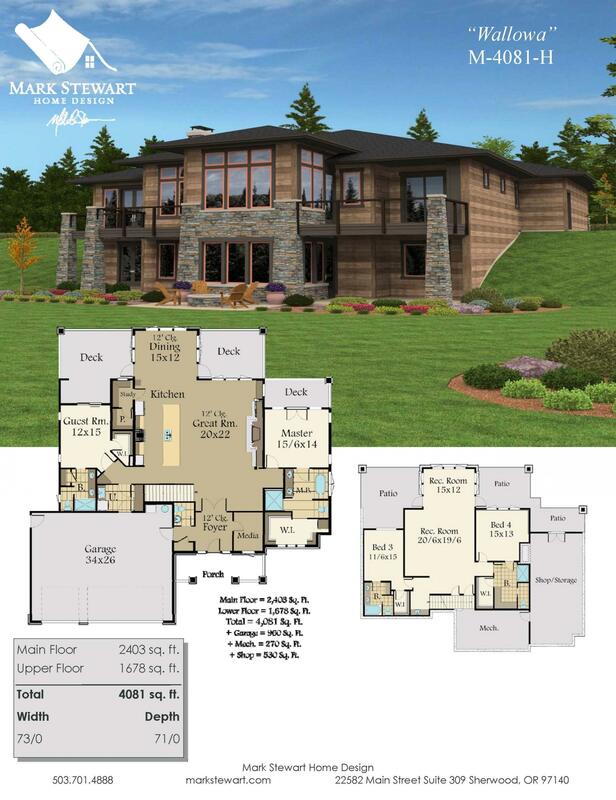 Amazing beauty and unmatched craftsmanship join forces in this mountain prairie house plan. Step into the main gathering space through the grand foyer and immediately be greeted by a captivating great room. The great room features a highly sought after built in entertainment wall with a fireplace and regal 12 foot ceilings. 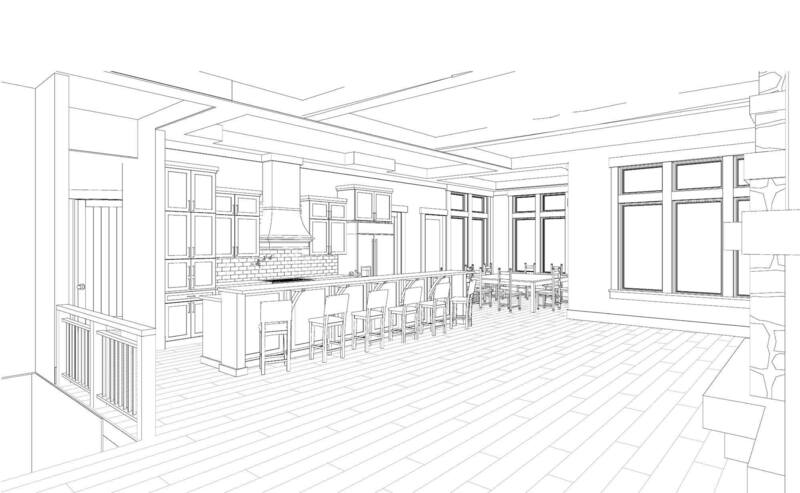 Adjoining the great room is a marvelous entertainers kitchen with a large center island and an elegant dining room. Alongside the kitchen is a study which leads to the impressive walk in pantry. Adjacent to the great room is the luxurious master suite. The master is complete with a dreamy soaking tub, large walk in closet and access to the private balcony. 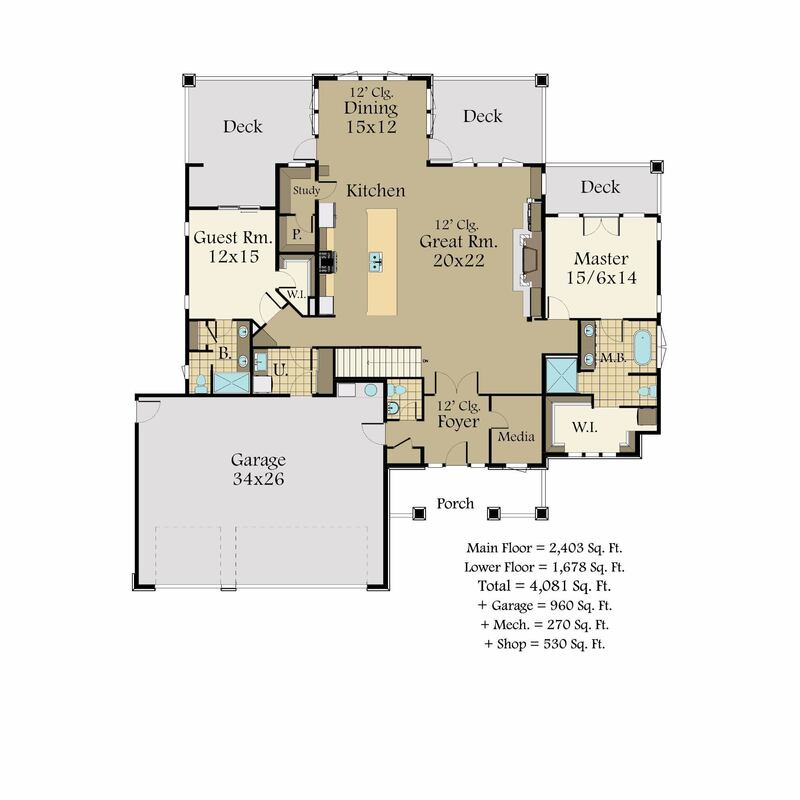 In addition, there is a main level guest suite with a private bathroom, walk in closet and private access to a large deck. 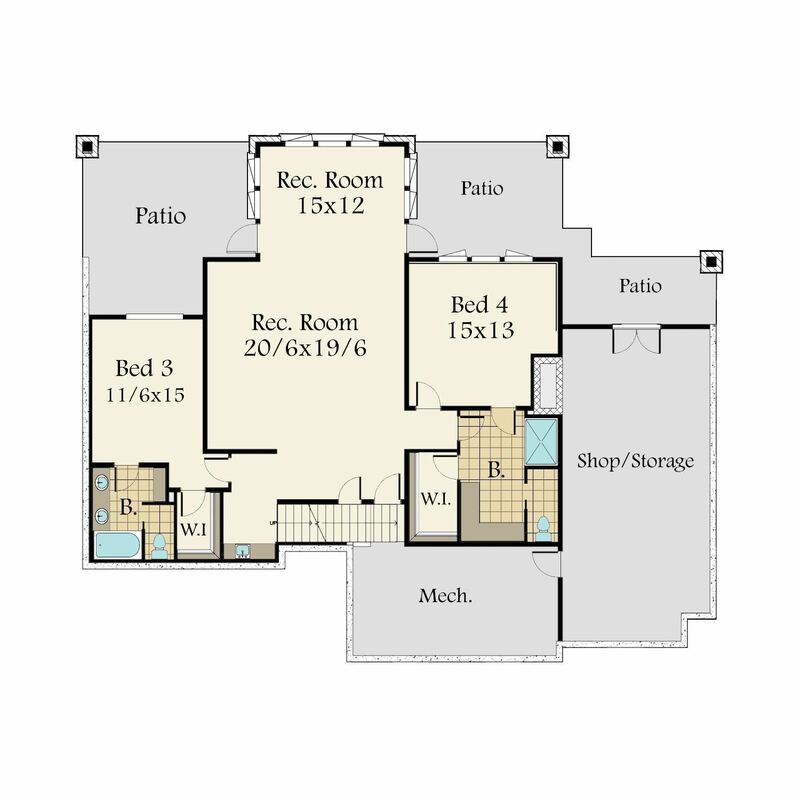 Also on the main level is the utility room, a front facing media room and a deck off the great room. 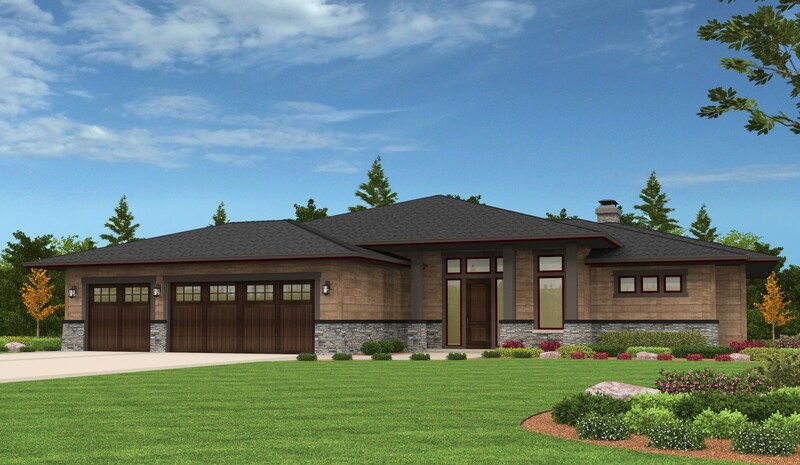 Access to the three car garage resides in the foyer, the garage also has an exterior door on the side of the house. Sumptuous windows have been thoughtfully placed throughout the home, ensuring an abundance of daylight and an awe-inspiring views. 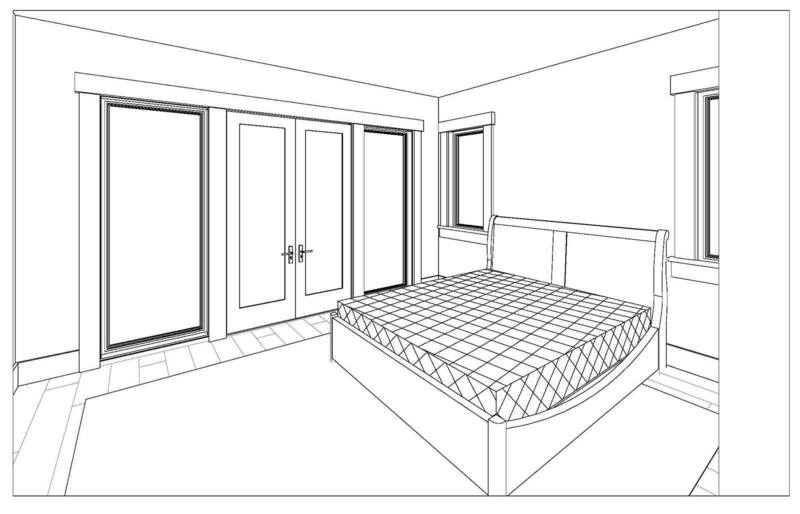 Downstairs are two additional bedroom each with their own private bathroom and walk in closet. Also downstairs is a commodious double spaced rec room. Also downstairs are three patios, a mechanical room and a large shop/storage space. 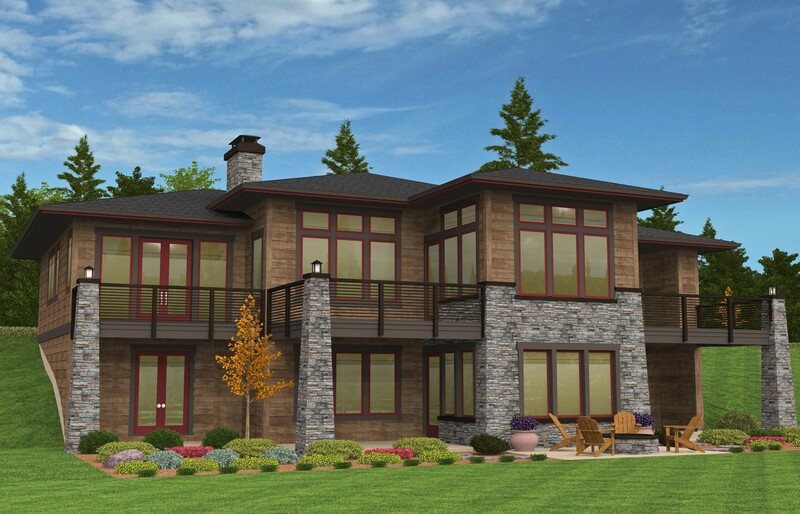 This lodge style prairie house plan is second to none in all it’s rich and rewarding planning. 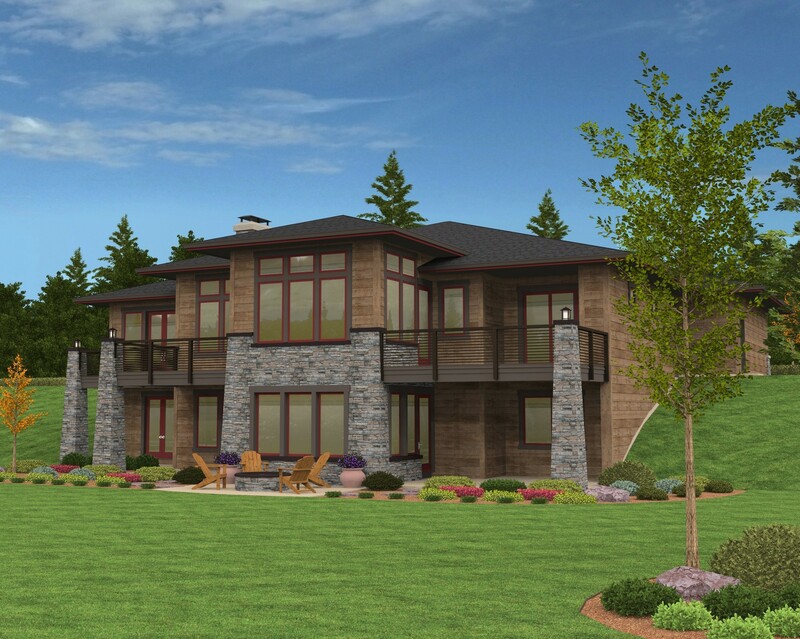 A truly outstanding achievement in custom home design, the Wallowa!